What is different about FST? FST is pain-free! Fascial Stretch Therapy improves the mobility of your nerves and the flexibility of your muscles & fascia. 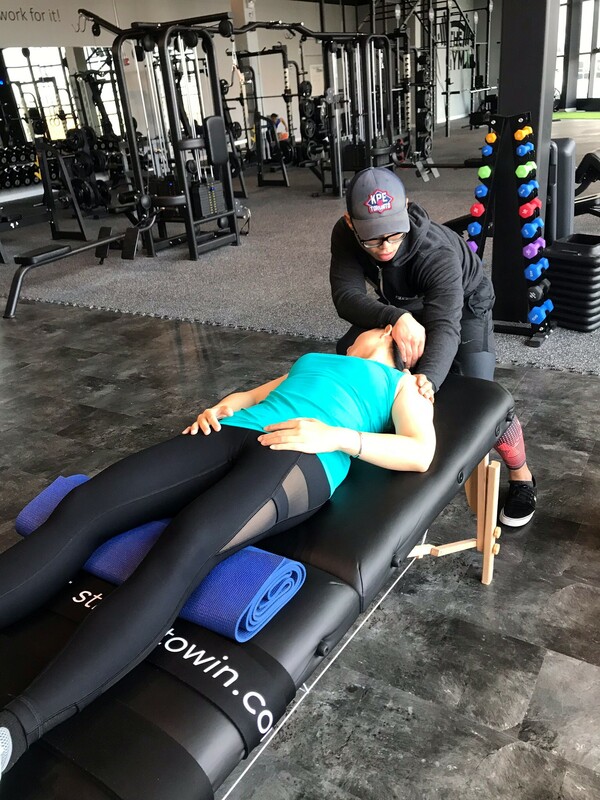 FST is completely different yet perfectly compatible with other methods of therapy & training such as massage, physiotherapy or strength & conditioning. Fascia is one of many types of connective tissue in the body. Fascia surrounds each muscle, connects them to each other & penetrates deep inside them. It also connects muscles to tendons, ligaments & bone to form a body wide, smart functional network. Fascia connects to all of your organs & systems too. Why Stretch Fascia vs. Muscle? Fascial stretch therapy can help you achieve elastic, permanent gains in range of motion but the intent of FST is not to just render body therapy, it is to re-educate your brain by tuning your nervous system to current needs of your environment coupled with movement pattern re-conditioning. Who can benefit from FST? Book an appointment & start feeling amazing today! FST HAS RAPID RESULTS IN HELPING TO BREAK THE RESISTANT CYCLE OF SOME CHRONIC PAIN CONDITIONS AND OPENS THE DOOR TO HEALING.